The DOANE Experience is a summer arts program sponsored by the Mid-America Woodcarvers Association (MAWA). 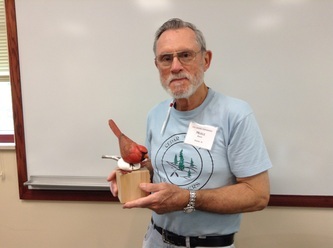 It is held in August on the Doane College campus in Crete, Nebraska. 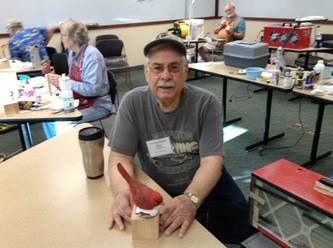 For more information on this program, go to my links page and click on the Mid-America Woodcarvers Association link. This page will be used to post information on the course. 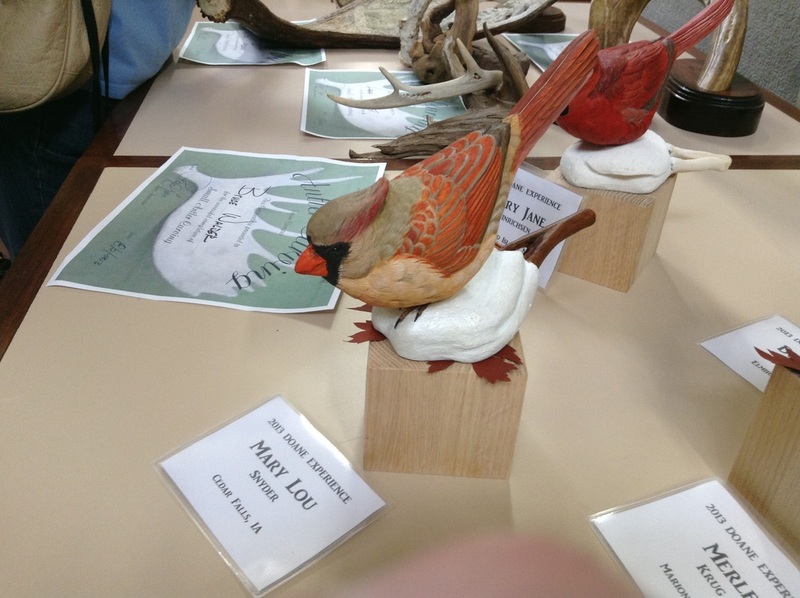 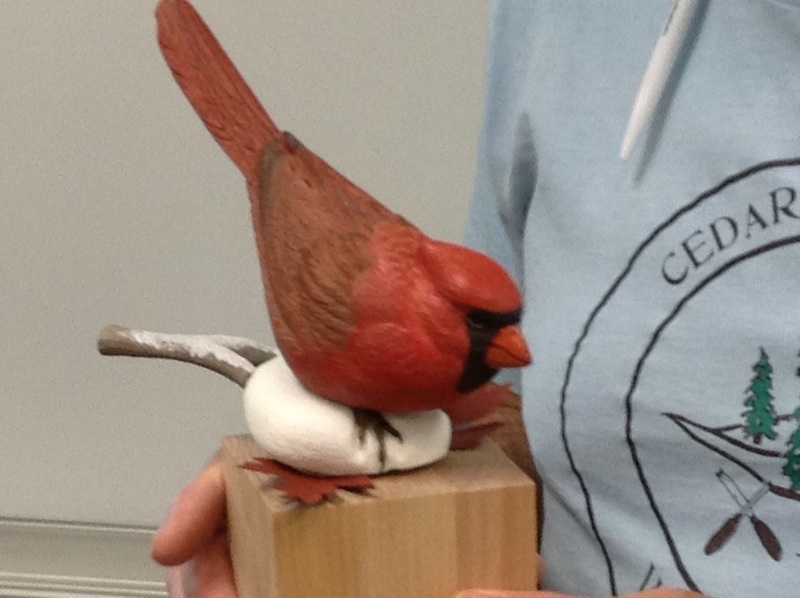 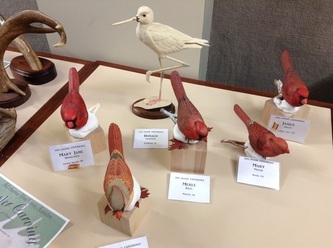 If you are signed up for the course on bird carving, you can find information on the birds, list of materials and tools to bring, and other important instructions. See ya at Doane 2018...!